Regular brushing and flossing are essential for maintaining oral health, and they can help prevent teeth from becoming stained or yellowed. Teeth whitening is widely viewed as the fastest, easiest way to improve a person’s smile when teeth have lost their luster. Many of people do not realize the impact that the shade of the teeth has on the overall appearance of their smile – that is, until they have their teeth whitened. 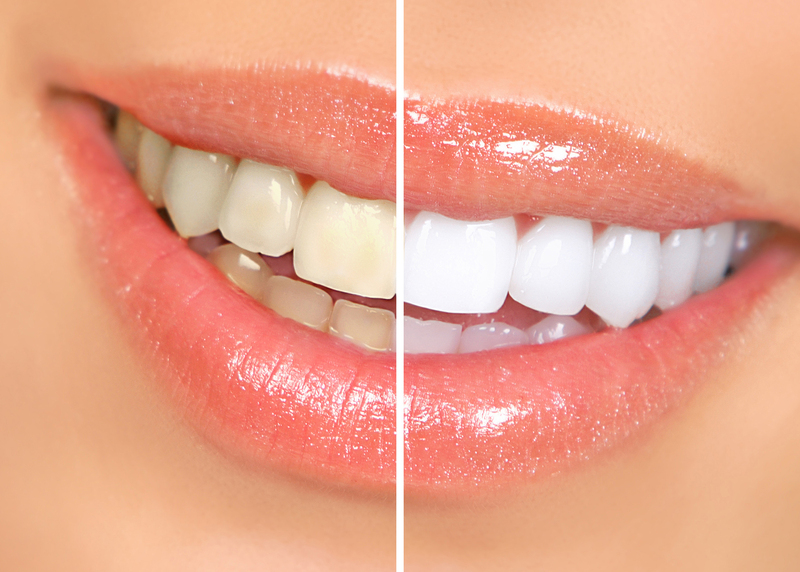 At Caterham Dental Care we offer the ever-popular various teeth whitening systems as well as making bespoke home whitening kits.